Although a non-specific fear of hacking exists in every internet user, few people are actually informed about its ins and outs. So, we decided to dig around to find out how secure our Poker accounts really are. In recent news, the World Poker Tour Amateur Poker League (WPTAPL) confirmed that their website was hacked. On this occasion, information was leaked from 50k people's account. Even though the Poker League assured everyone that the accessed information was outdated this just goes to illustrate how drastic hackings can be. Some unlucky players lose 6 figure winnings through hackings on their account. Even top Poker Pro's have been victims in the past. In this article Betminded reveals the basics of Poker Hackings as well as prevention measures and shocking stories. We recently published an article on how to cheat at poker, it is important to note that hacking and cheating are not the same thing. In order to hack a poker software, a skilled individual must infiltrate the site in order to access private information. On a small scale, this typically involves latching onto a particular individual's account and gaining access to their private information. On a larger scale, cyber criminals may hack an entire network gaining access to thousands of accounts in one go. 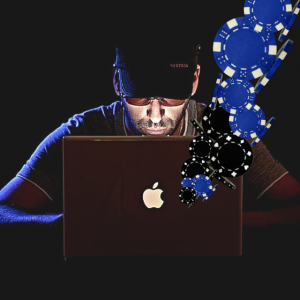 It is difficult to tell just how many Poker Accounts get hacked every year. However, it's safe to say that hacking is very common. As discussed above: there are certainly different calibers of hackers. Some of them are like an opportunistic house robber whilst others are like organised bank robbers. There are alot of online tutorials, teaching amateurs how to hack. These small-time hackers will usually infiltrate your account through personal deceit. They usually practice phishing to deceive people into giving up their account details. They may do it this by adding players on social media, engaging in a conversation. Their aim is usually to get players to click on a link and enter their details into a fake website. Email spoofing is another popular method of deception. Small hackers may only target individuals but sadly they have more chances of getting away with it. Moreover, since players are warned about clicking on dodgy links, some of responsibility lies with them when they get hacked. In these cases it is more difficult to claim your money back from the operators. 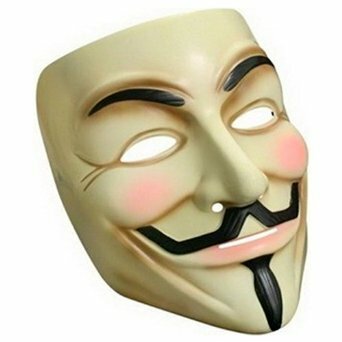 The big hackers will infiltrate the site as a whole. In 2011, Hackers gained entry to 3.5 million Unibet accounts simultaneously. Although, their activity was quickly tracked and shut down, these organised threats can occur frequently. Thankfully, poker sites have very complex systems so hackers have to get smarter every year. Never download any files if you are talking to a player you do not intimately know via social media. The bottom line is to be very very careful not to download any harmful links. These could appear in torrents sites or on streaming platforms which are not directly related to the Poker platform. You can't even trust the people in your own household. To prevent your kids from getting their under-aged hands on your chips make sure that you log out of every session. Many “hacks' tend to be an inside job. Contact the relevant operator immediately to notify them. Obviously they may be suspicious as many users lie about being hacked. This is precisely why, it is a good idea to show them as much proof as possible, including screenshots and emails if you have these available. It is also a good idea to close your account and cancel your card ASAP. Zgyna is a free online poker operator by the creator of Farmville and Mafia wars. Their games can be played via Facebook or downloaded onto any mobile device. 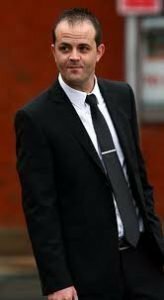 In 2011, a UK resident named Ashley Mitchell was found guilty of stealing 400 billion virtual chips from Zgyna's server. These chips amounted to a total of around £7.5 million. Although the hacker took a series of precautions to conceal his identity, ultimately he was undone by his own mistake. Even though he created several Facebook accounts to put the chips into and used his neighbor's wifi, he also used his own account to hack into the network at one stage. Read the full story on the BBC. 2011 was a very bad year for hacking scandals. However, in the case of the Betfair hack although the story came out in that year, the hack took place 18 months earlier. 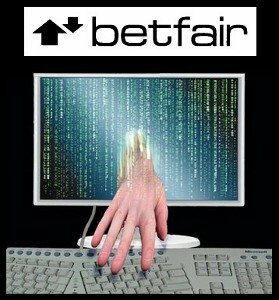 Betfair choose to conceal the information from its members and investors to prevent a backlash against the site, unfortunately this backfired when their secret was leaked. In fact, despite their claims that their had been only a few minor breaches to their security system, their site was severely impacted by a group of cyber criminals. There were some indications that these hackers originated from Cambodia but this information was never confirmed. Regardless of their origin, Betfair was hugely criticized for their lack of disclosure..
Read the full story on the Daily Telegraph.